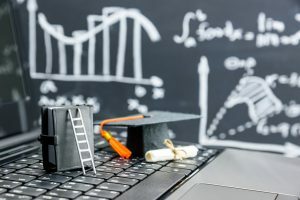 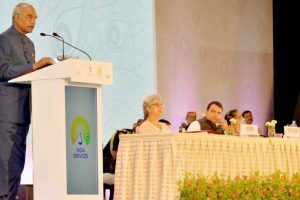 The University of New South Wales aims to partner with state universities to create a strong research culture and to jointly address some of India’s developmental challenges. 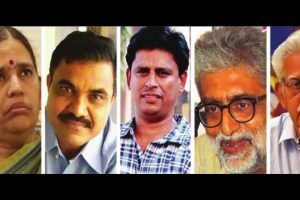 Jagtap said milk processing companies collect milk from farmers but the liquid turns "poisonous" by the time it reaches consumers. 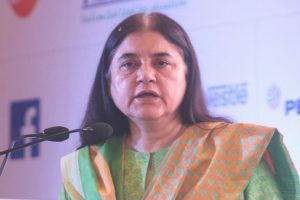 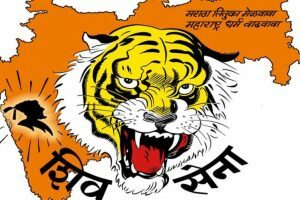 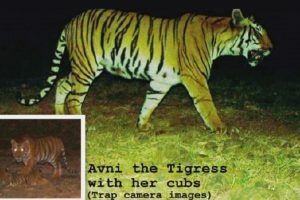 Union Minister Maneka Gandhi had lashed out at the Maharashtra government and sharp-shooter Navab Shafath Ali Khan for the killing of tigress Avni. 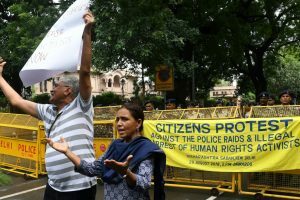 Continue reading "Persecute the Renegade"
The President expressed confidence that it would promote the Indian services domain and enlarge and deepen India’s engagement with the global services sector. 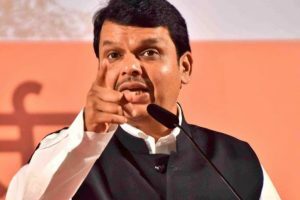 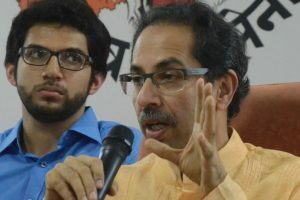 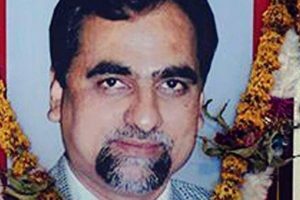 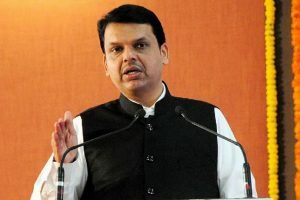 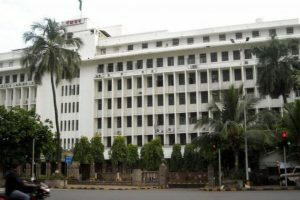 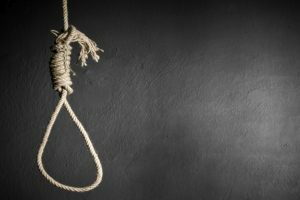 Continue reading "Doubts on Loya’s death, order court-monitored probe, petitioner tells SC"
Continue reading "Shiv Sena sees no ‘net’ value in anti-suicide step at secretariat"
Continue reading "Enhanced security at Maha secretariat after spate of suicide bids"
Continue reading "Fake certificates put jobs of 11,700 Maha govt employees in a spot"
Continue reading "Cabinet nod to convert Navi Mumbai SEZ into industrial area"
Continue reading "Farmer’s funeral pyre will destroy you, Shiv Sena warns BJP"
Continue reading "Maha govt machinery responsible for farmer’s death: Shiv Sena"
Continue reading "Land acquisition: Family refuses to accept farmer’s body"
Continue reading "Maharashtra seeks Rs 933 cr in lottery tax dues from 3 states"